Edvard Grieg’s (1843-1907) Concerto for Piano and Orchestra, op. 16 is one of the most popular works of its kind in the history of classical music. 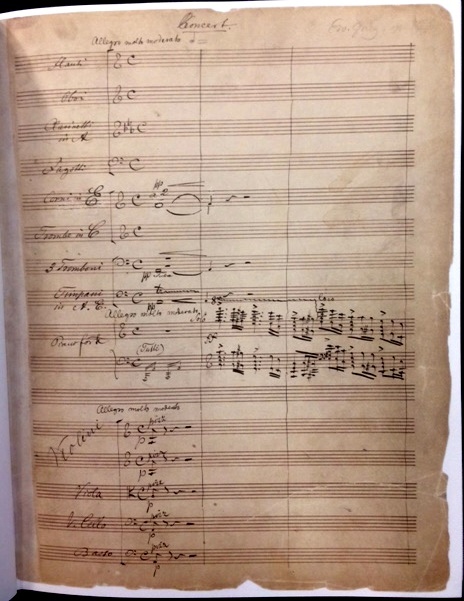 Composed in 1868, it is his only completed concerto (there are sketches for a second concerto that was never finished). 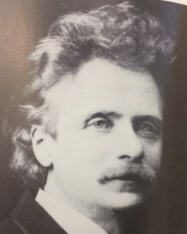 Grieg himself was a fine pianist who performed often as a soloist and accompanist, and this is reflected in the volume and quality of his works for piano. 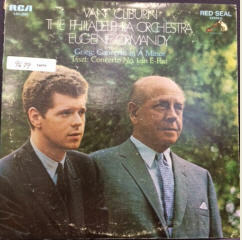 The many recordings available of this work include one featuring Van Cliburn as soloist with the Philadelphia Orchestra, Eugene Ormandy, conductor. [i] John Horton and Nils Grinde, “Grieg, Edvard (Hagerup),” in Grove Music Online/Oxford Music Online, http://www.oxfordmusiconline.com.proxy.library.stonybrook.edu/grovemusic, Accessed August 8, 2018. [ii] For further history and analysis, see Finn Benestad and Dag Schjelderup-Ebbe, Edvard Grieg: The Man and the Artist, trans. by William H. Halverson and Leland B. Sateren (Lincoln: University of Nebraska Press, 1988), p. 113-124; and Edvard Grieg, Klaverkonsert i a-moll, ed. by Kjell Skyllstad, Band 10 of Samlede Verker, utgitt av Edvard Grieg-Komité, Oslo (New York: C.F. Peters, 1980), p. 81-121. [iii] Edvard Grieg, Konsert for klaver og orkester i a-moll, op. 16, Originalmanuskript I Norsk Musikksamling, Universitetsbiblioteket i Oslo Ms 67:14 (Oslo : Norsk Musikksamling, Universitetsbiblioteket I Oslo, 1993), p. [iv-v].